A prenuptial agreement, also known as a premarital agreement or “prenup,” is a legal agreement between two individuals before they marry. The purpose of the prenup is to protect the interests of one or both individuals if the marriage ends in divorce. If any of the above applies to you, you should consider a prenuptial agreement before marrying. Though not overly-romantic, a prenup does a lot to protect you and your dependents. 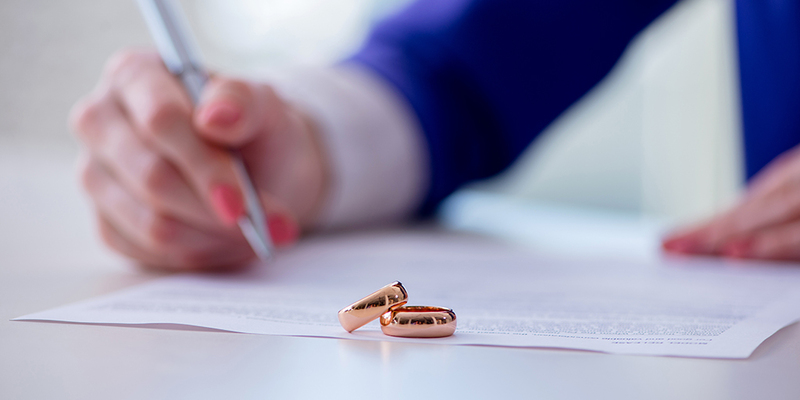 If you think a prenuptial agreement may be the right step for you, speak with an experienced family law attorney, like Daniel Willems. Contact Daniel to request a consultation about your potential prenup!